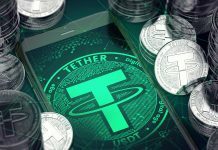 MyEtherWallet, which is the most popular crypto wallet is ultimately getting its own mobile app in order to increase the security of its users. Recently, the firm launched MEW Connect, an iOS app which allows users to access their wallet via MyEtherWallet without any requirement of their private key. Before MEW Connect officially releases, the firm will release a beta app for iOS users. After the public testing phase is finished and all the bugs are fixed, an official MEW Connect app will be released for iPhone and Android users. Currently, the website gets more than 600,000+ visitors per day, hence the demand for MEW Connect app will be very high. All the users will be able to manage Ethereum as well as other altcoins in the wallet. MEW Connect will provide a user who selects to invest in altcoins an instant access to wallet without any requirement of a private key. One important point to note here is, MEW Connect will be available for free to all the users. How will MEW Connect work? The app will utilize the QR code scanner which will replace the need to enter the private key. Many times, people are warned about before entering their private key. As per the latest analysis, $7 million has been stolen by phishing attacks from wallet services. To solve this issue, MyEtherWallet provides a better alternative. 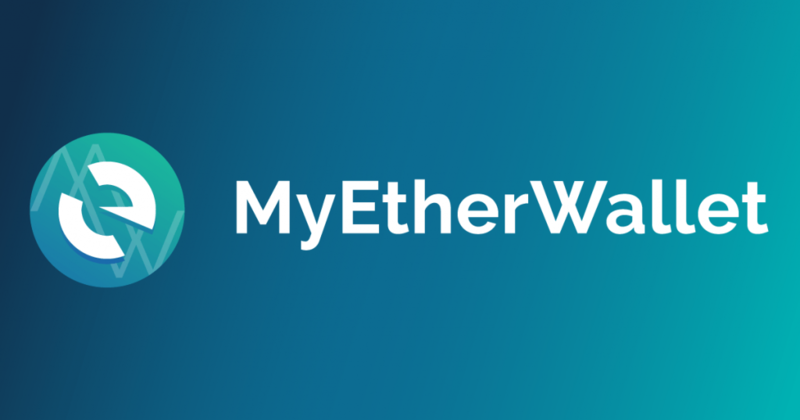 In order to open your account on MEW Connect app, you have to scan the barcode on the MyEtherWallet.com, which will then open your account through a peer-to-peer connection. Technically, MyEtherWallet will utilize Apple’s keychain service in order to encrypt data. Also, the firm plans to launch the Touch ID feature in future, which is absent currently. Before accessing the app, the user has to set a master password, the app encourages users to set a strong master password. The password should consist of a phrase, this is similar to hardware wallets like Trezor or Ledger. In any case, if you lost your phone, you will be able to get access to the wallet by entering the master password. You should write this password on a paper and store it properly. Crypto World is expanding daily to a great extent, hence developers are forced to build a product for the masses. Previously, Bitcoin mining was a niche activity, but now the industry is diverse in different phases. A number of coins are available based on the skill level of users, the market doesn’t require tech freaks. Due to this, services and apps must become more user-friendly. 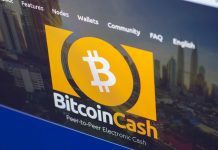 One research done by Imperial College London claims that the crypto market stays on six important factors, out of which one is usability. Thus, MEW should support the price of Ethereum. By launching the app, the beginners will store and invest the coins. Hence, the popularity of Ethereum will rise. Apart from the mobile app, MEW has also made a partnership with Simplex. With the help of advanced AI algorithms, Simplex has allowed MEW users to buy Ethereum using credit cards. Hence, it is easy to buy ETH bypassing exchanges. As soon as you combine this with an easy and secure wallet, the process of buying, storing and sending coins becomes convenient among users. However, this will not solve all issues regarding crypto security. MEW app will become widely popular among the beginners first, then with the casual users and then by normal consumers.